While doing some research for a future post, I realized No. 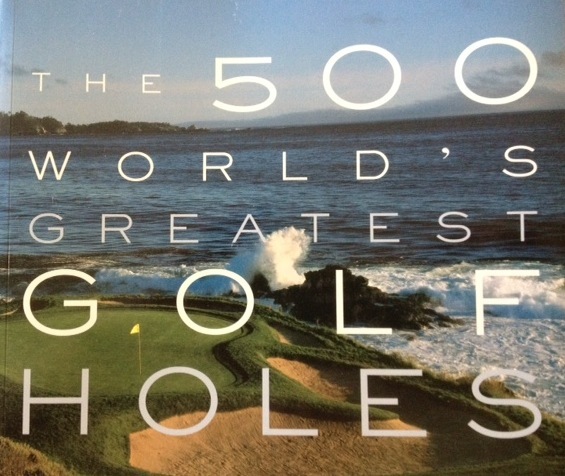 12 at Torrey is included in the book “500 World’s Greatest Golf Holes.” I got a lot of comments about mentioning that hole in my Torrey post, but I didn’t realize it was this highly regarded. So there you go. It doesn’t make my triple-bogey feel any better, but at least I have plenty of company. This entry was tagged No. 12, Par-4., Torrey Pines, World's Greatest Golf Holes. Bookmark the permalink.